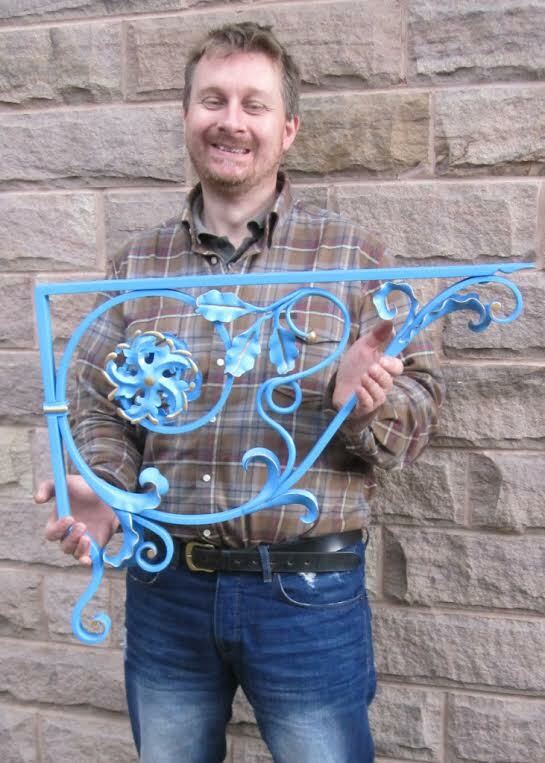 Our very best wishes to Paul Ashmore and Rowan Taylor who both received awards at the National Heritage Ironwork Group (NHIG) awards ceremony last month. 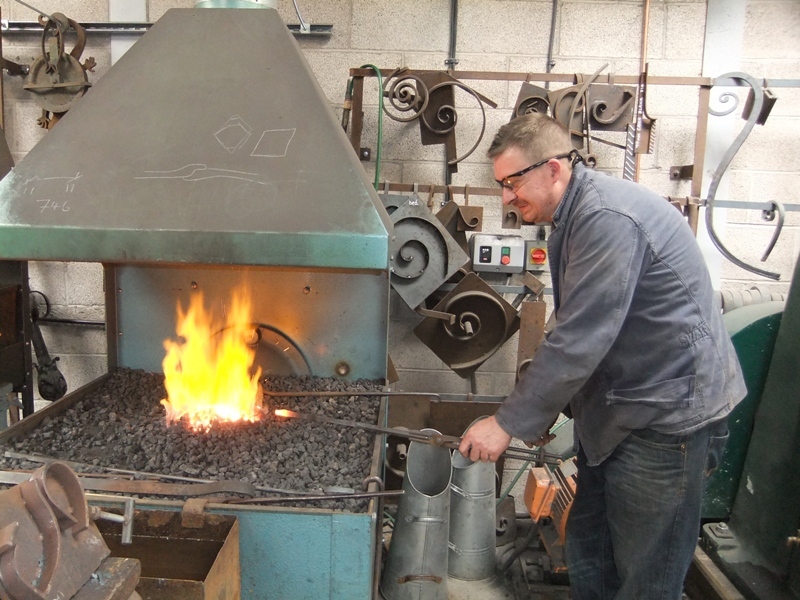 Both Paul and Rowan were on placement here at Ironart earlier in 2013 and have now graduated from the second and final year of the NHIG Heritage Blacksmiths Bursary programme. 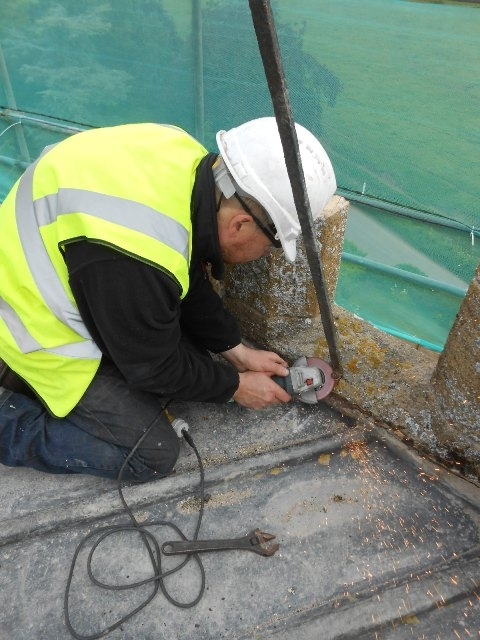 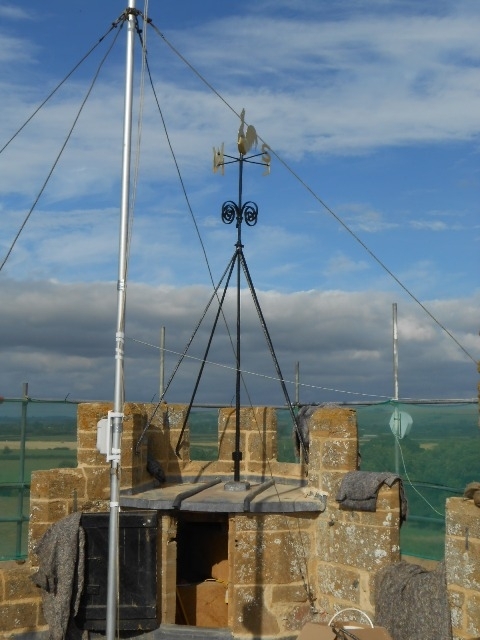 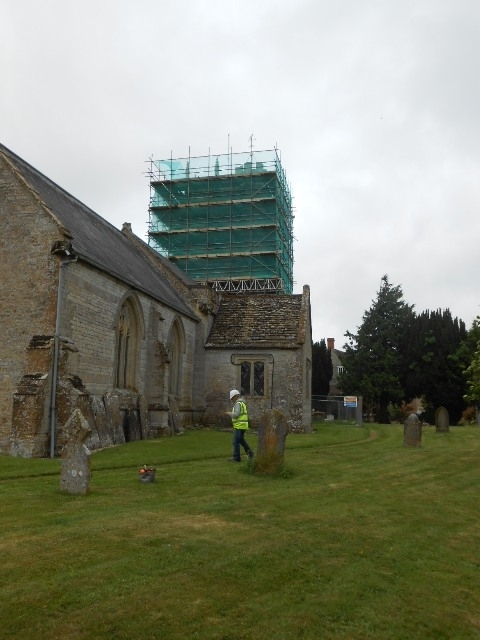 The training was the first of its kind in the UK and set up by the NHIG as part of the Heritage Lottery Fund’s (HLF) Skills for the future programme. 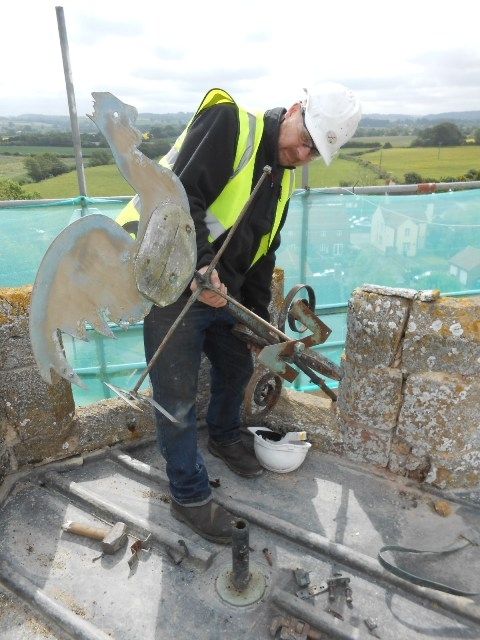 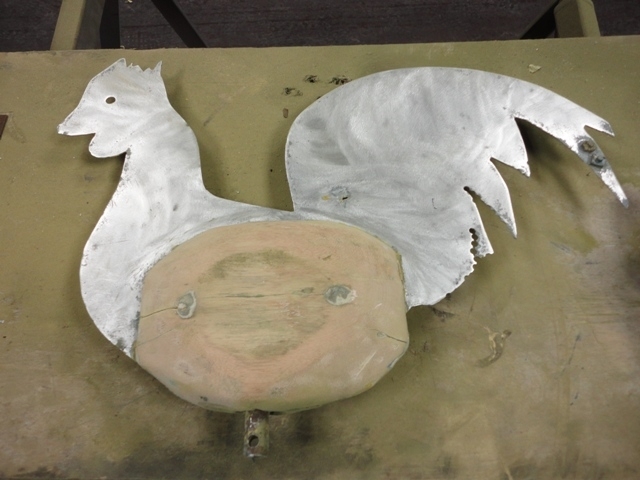 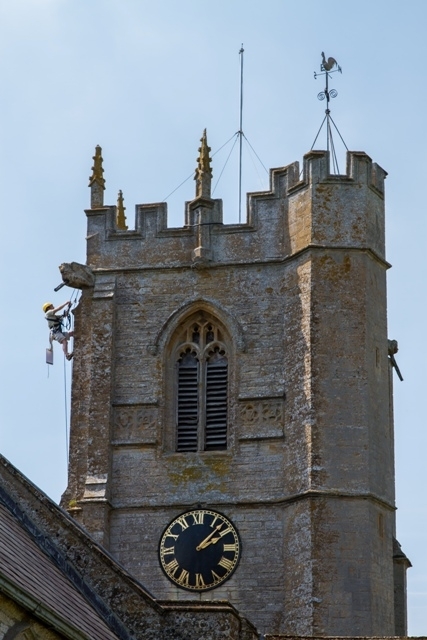 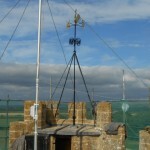 We undertook the restoration of a cockerel weathervane at St Mary the Virgin Church in Mudford earlier this year for Sally Strachey Conservation. 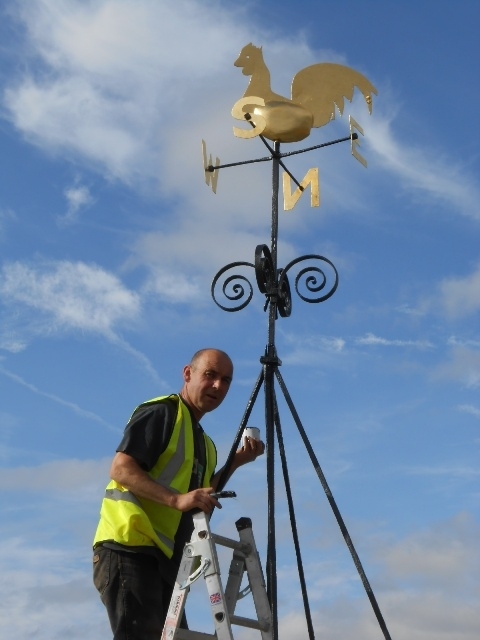 Welcome to Paul Ashmore who has joined the team for the summer months. 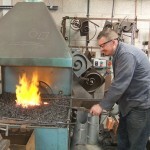 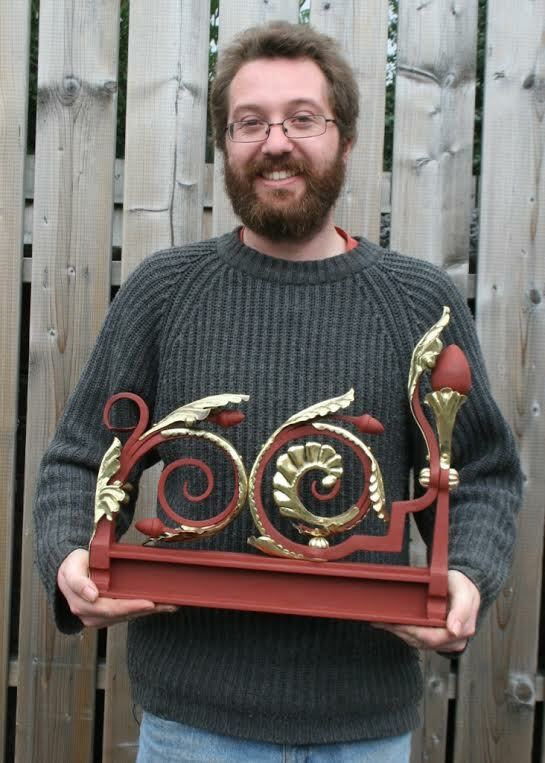 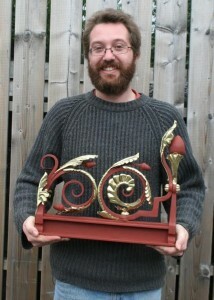 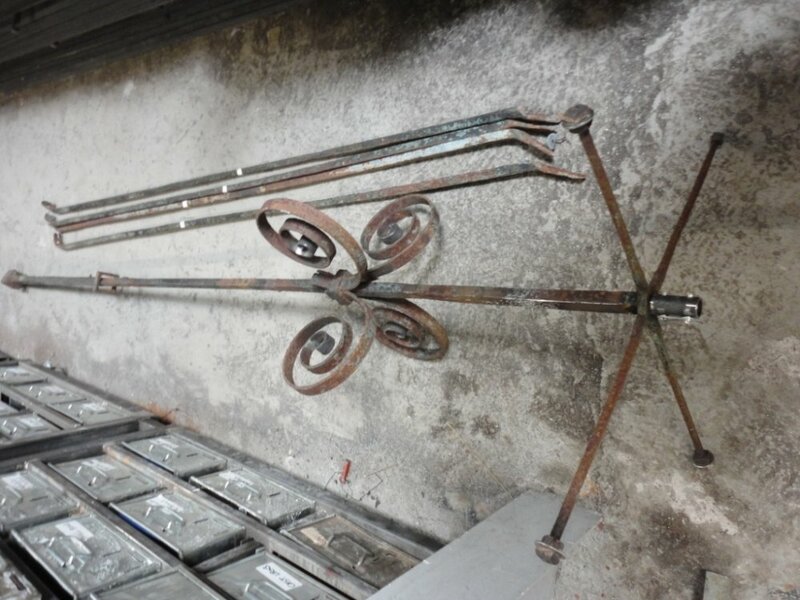 Paul is an NHIG (National Heritage Ironwork group) student. 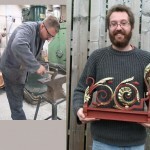 We’ll post some more about Paul as he gets stuck into various projects over the next few weeks.